In the last decade we have witnessed the advent of a disruptive technological wave, the so-called Internet of Things (IoT). Currently, there are around 12 billion smart devices in the world. Regarding the future, Cisco expects 37 billion devices connected to the Internet by 2020. The purpose of IoT solutions is to connect objects to the Cloud, making them smart, in order to create added value for users. This wave of innovation as well as bringing a series of relevant changes to businesses and the market in general, has had substantial effects on consumer behavior. These effects can be classified into functional and symbolic. 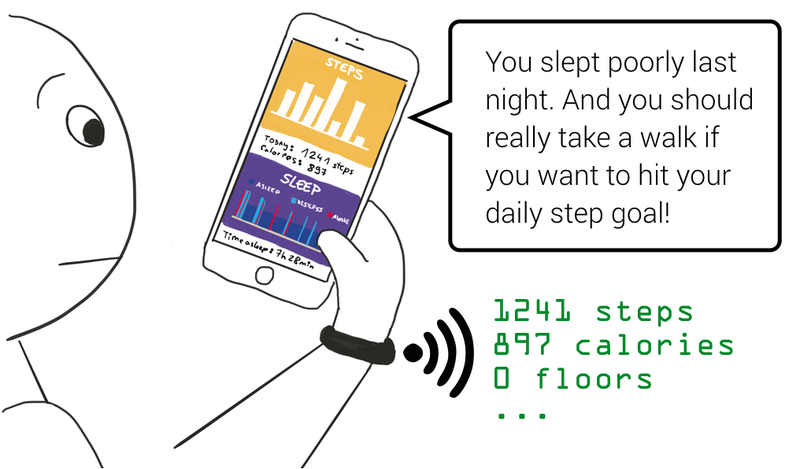 The former are linked to the benefits of functionality of IoT products. Specifically, the possibility of having data available in real time, allows to improve the user experience. Think for example to a sportsman who, thanks to his smartband, is able to monitor his physical condition (heartbeat, kcal) and the performance of the activity he is doing (km traveled, speed), through the sensors affixed to his smart bracelet. As anticipated above, consumer goods, in addition to having a specific function, also assume a symbolic meaning. Belk teaches us that the research for a customization of a product by the consumer, has not only functional purposes, but is aimed at the affirmation of his identity in society, extended self concept, which means to consider the good as if it were a part of himself. To observe all the data to discover a possible correlation and eventually reach a set goal to improve one’s life. The quantification of oneself allows customers to build a true story of themselves, allowing them to better express their identity and uniqueness. In this sense, technology represents a sort of memory concerning our life. In fact, it happens that faced with the loss of data, some individuals feel as if they have lost a part of themselves. In view of the above, it is obvious that the Internet of Things is destined to have a decisive impact on our lives. The objects will speak with us and will meet our habits and needs. 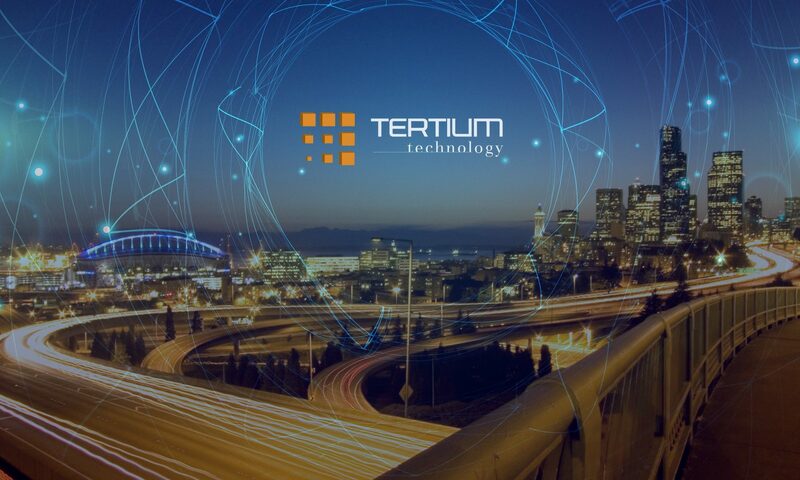 TERTIUM Technology is an Italian company that design, produce and resell IoT-Ready devices and IoT-Native device.